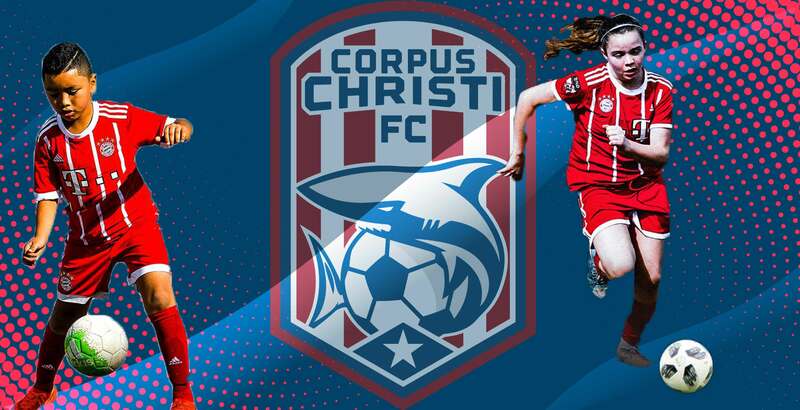 VENUE: Butler Soccer Complex, 6654 Yorktown Blvd, Corpus Christi, TX 78414. 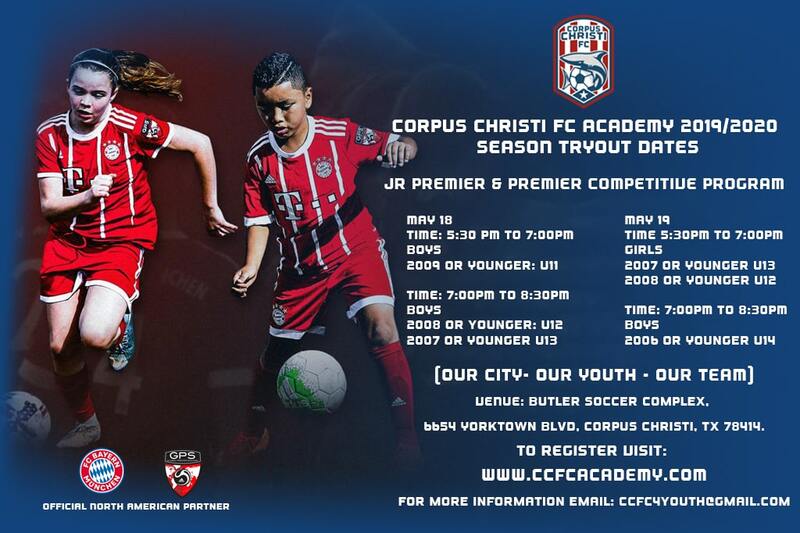 Please register for tryouts ONLINE!!! 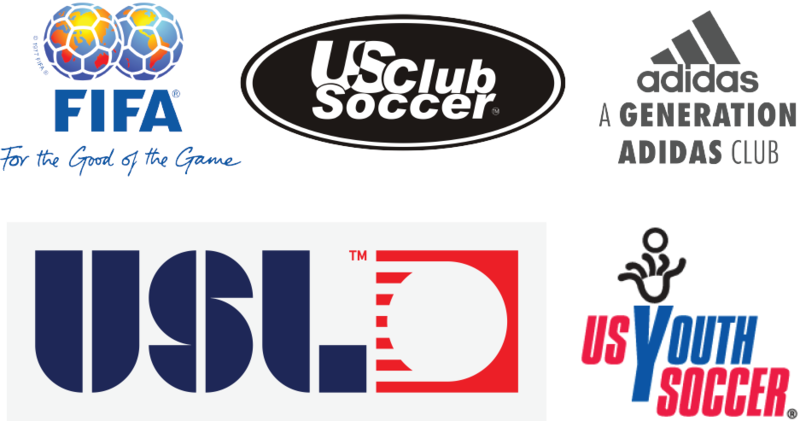 It is an absolute must that your child initially attends the tryout for the birth year he/she was born in – No Exceptions!!! See below for more information. Your child will receive a number and 4 pins. Please make sure to attach that number on the front of your child’s shorts and to retain that number for the remainder of the of tryouts (No replacement numbers will be issued).